Welcome to Oak Spring Farm! Find out what’s new for 2019! – with our new customization options. 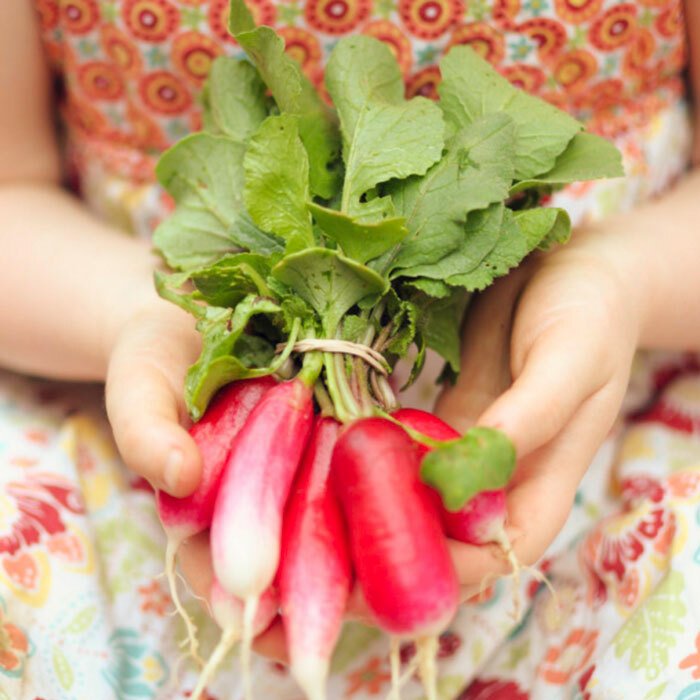 Discover the thrill of eating locally grown, lovingly harvested organic vegetables throughout the season. 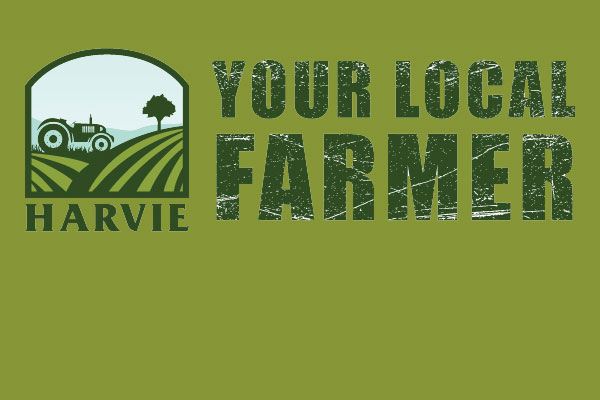 Buying from a local farmer means that you’re getting food that’s healthy, delicious, sustainable, and environmentally conscious. 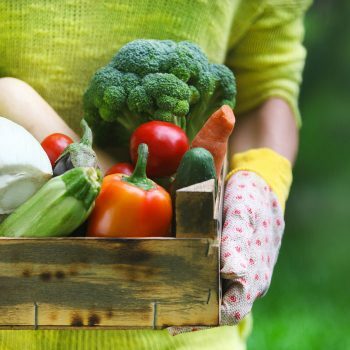 Knowing exactly where your food comes from gives you a connection to the earth that translates into a better community, a healthier body and a happier life. 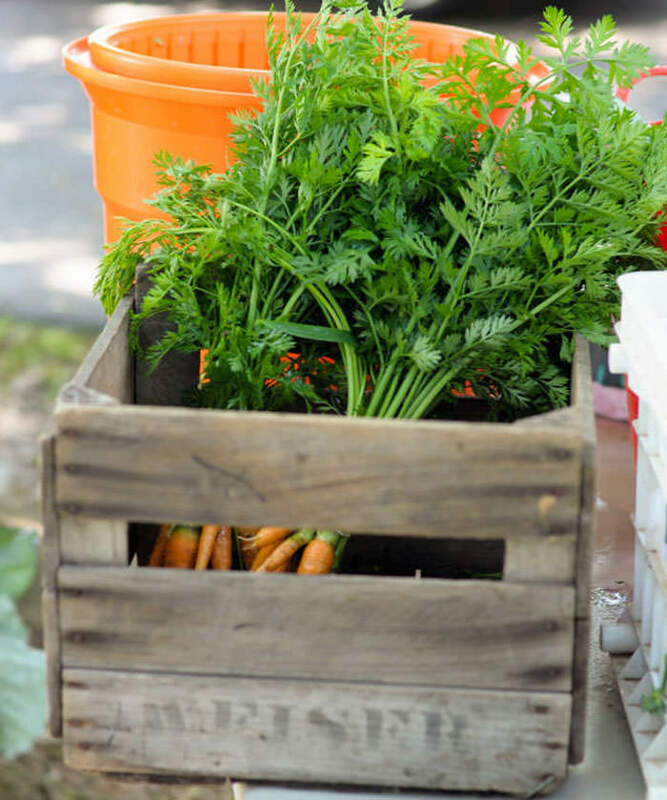 The Oak Spring Farm CSA is 28 weeks of fresh Certified Organic vegetables and fruits. If you’ve belonged to a CSA you know the satisfaction and delight of freshly picked seasonal produce. If you haven’t belonged to a CSA join the good food revolution and sign up now. Oak Spring Farm is a small, diversified farm in Freeland, Maryland in northern Baltimore County. 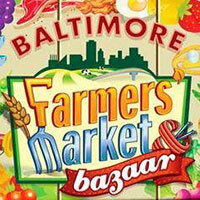 Located just 5 miles off I83, the farm is easily accessible from Baltimore City, Baltimore, Carroll and Harford counties as well as southern PA.
We are a profitable, organic farm serving the Baltimore community high quality organic vegetables and humanely raised eggs. Our Vision is to educate and inspire our community to spend their food dollars locally to nourish their families, our community and our environment. 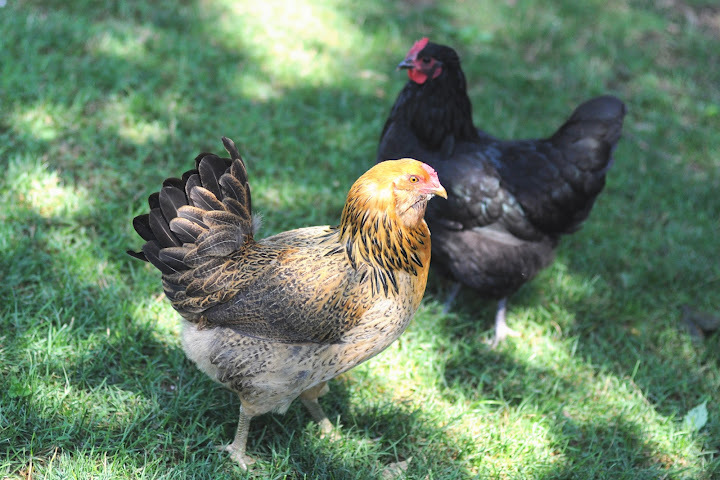 Our CSA includes many different fruits and vegetables and truly pastured eggs from happy chickens. Our vegetables and fruits are Certified Organic. Our Animal Welfare Approved (AWA) pastured eggs are ‘handcrafted’ and unmatched; healthier and tastier than any store bought egg. 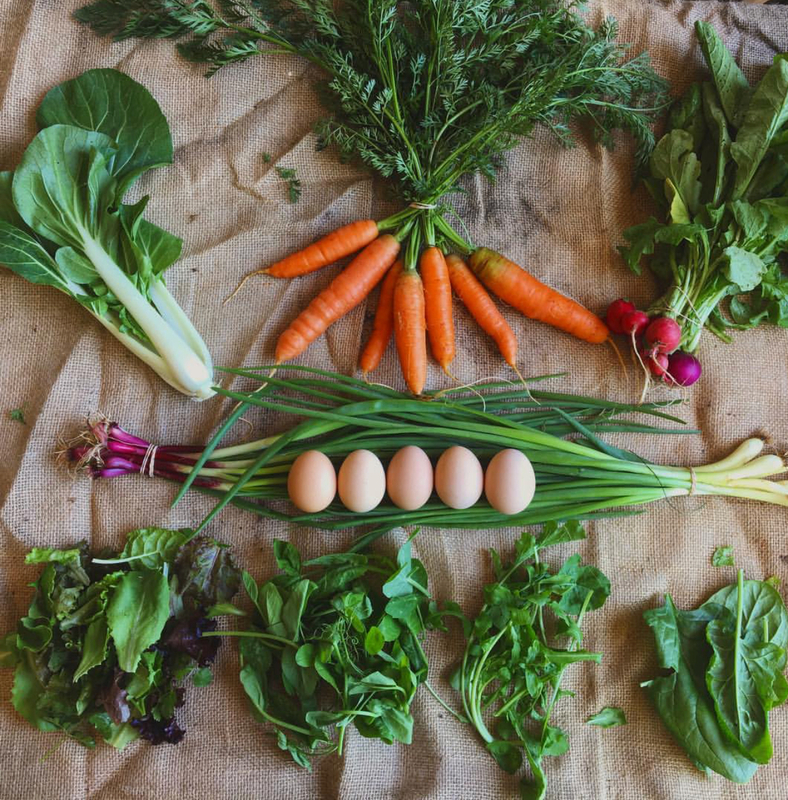 We let our chickens roam to dig in the gardens, compost piles and animal pastures; the yolks are as bright and rich orange as a summer sunset! We feed our chickens Triple M Farms feed, a locally grown and milled non GMO vegetarian mash. Our commitment to this purchase allows us to support a local farmer who works hard to grow non GMO crops. This is no easy task in today’s climate of big business controlled GMO seed. We feel better knowing we are feeding our chickens (and therefore our family) a truly natural product with no animal by products, no fillers and no GMOs. 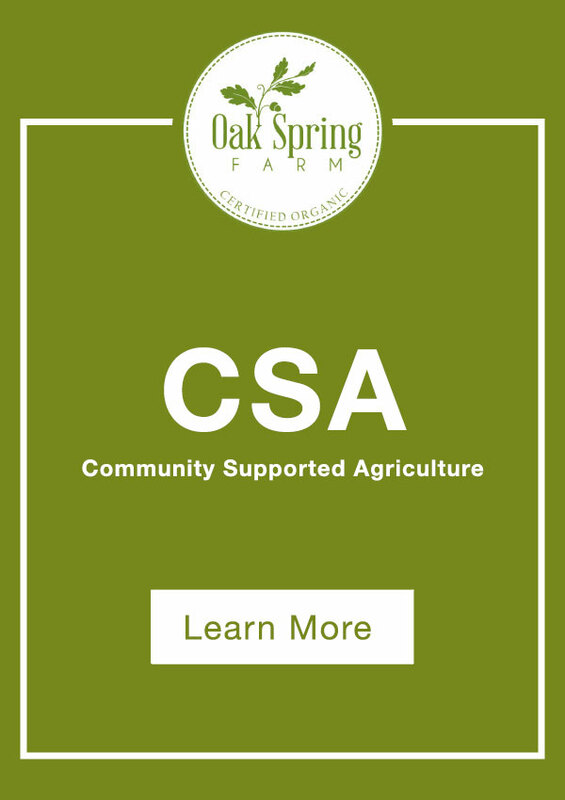 CSA or Community Sponsored Agriculture where members pay all or part of a share price up front to secure a weekly portion of fresh, seasonal produce throughout the growing season. It is a win-win situation. 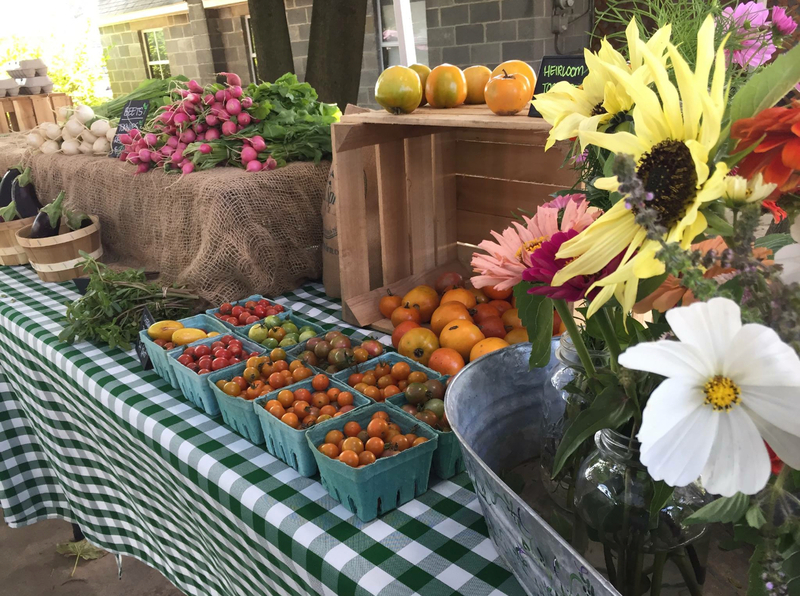 The farmer gets capital when it’s most needed and the member gets the freshest, produce available while supporting a small, local business.